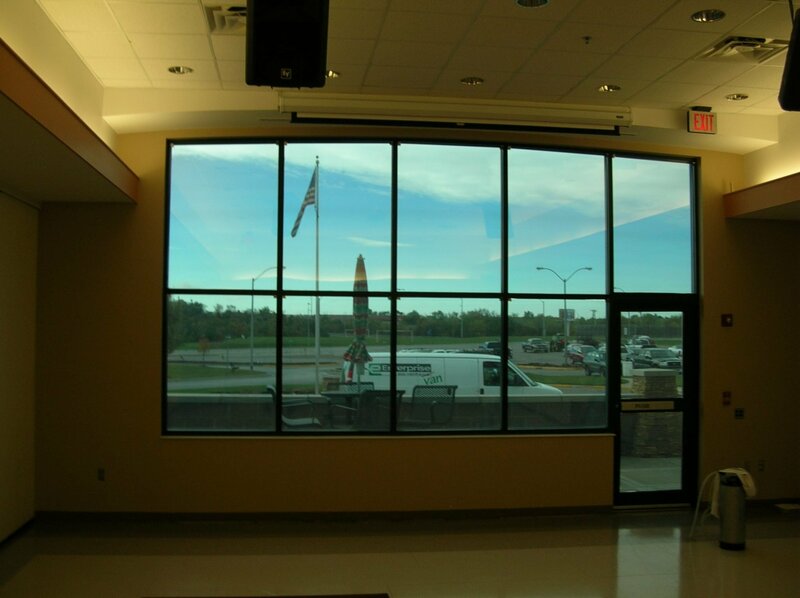 Recent commercial tint projects completed by Midwest Tinting. 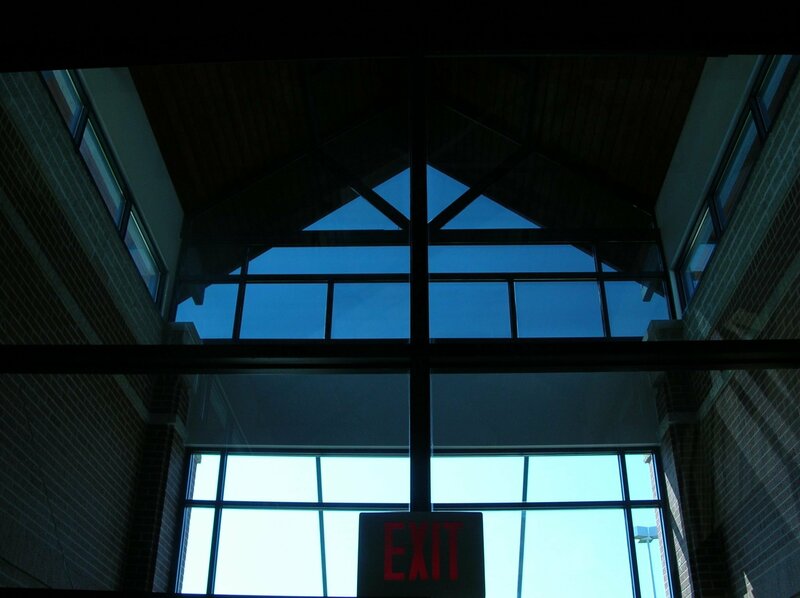 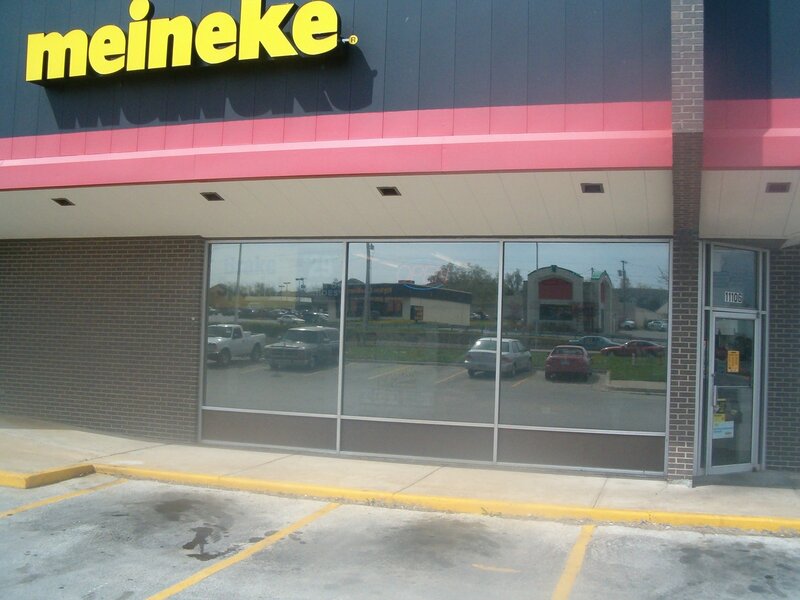 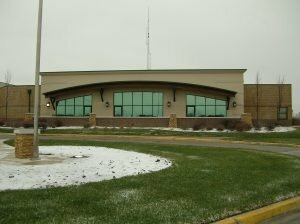 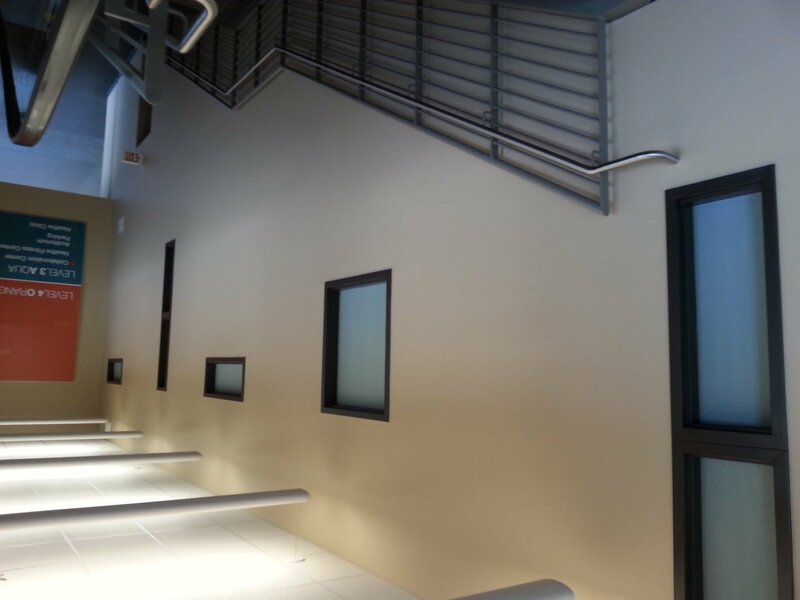 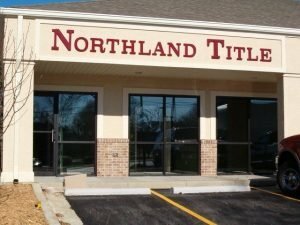 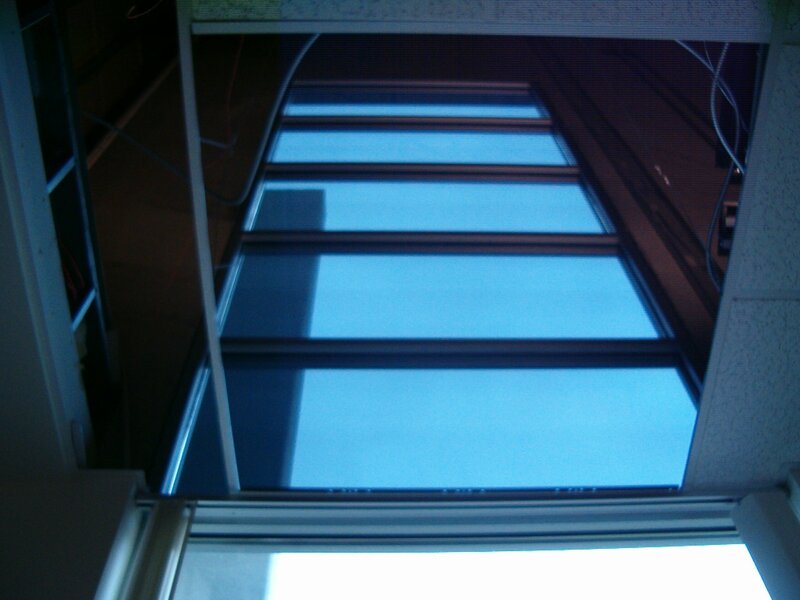 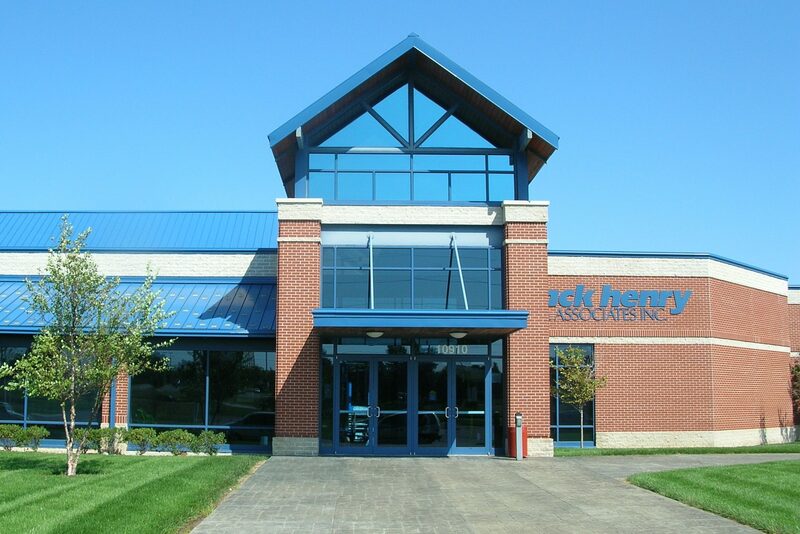 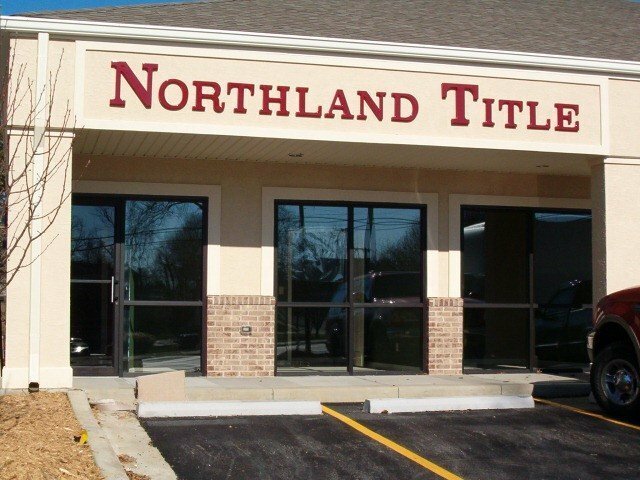 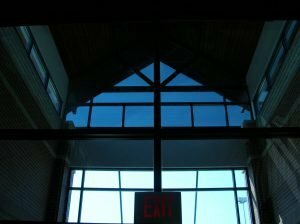 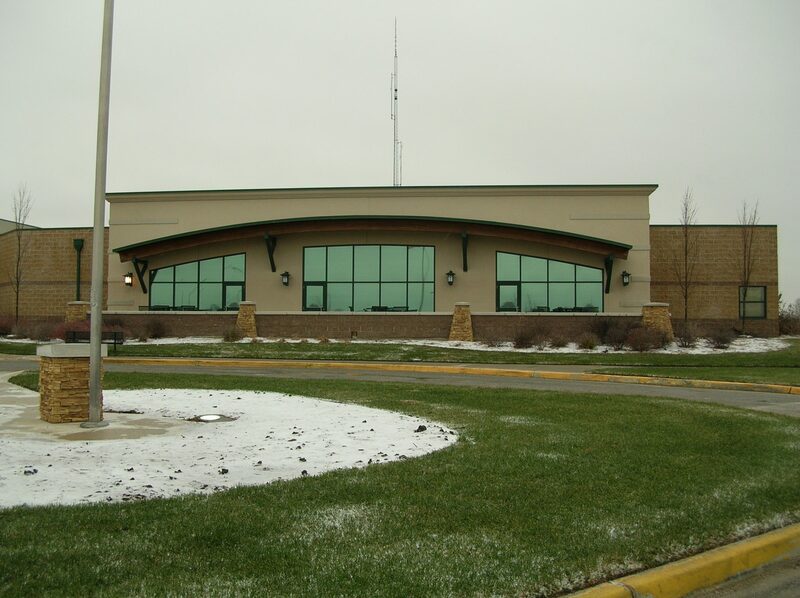 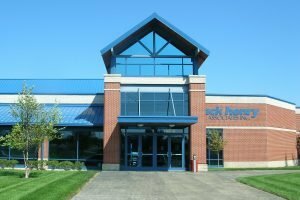 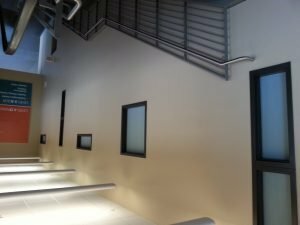 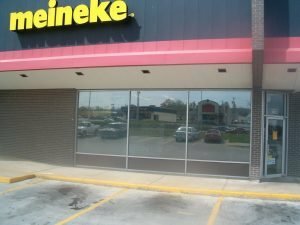 We have a variety of window films that can help a commercial property save energy, reduce hot spots near windows, cut the glare and help slow down the effects of sun fading. 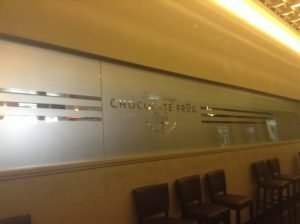 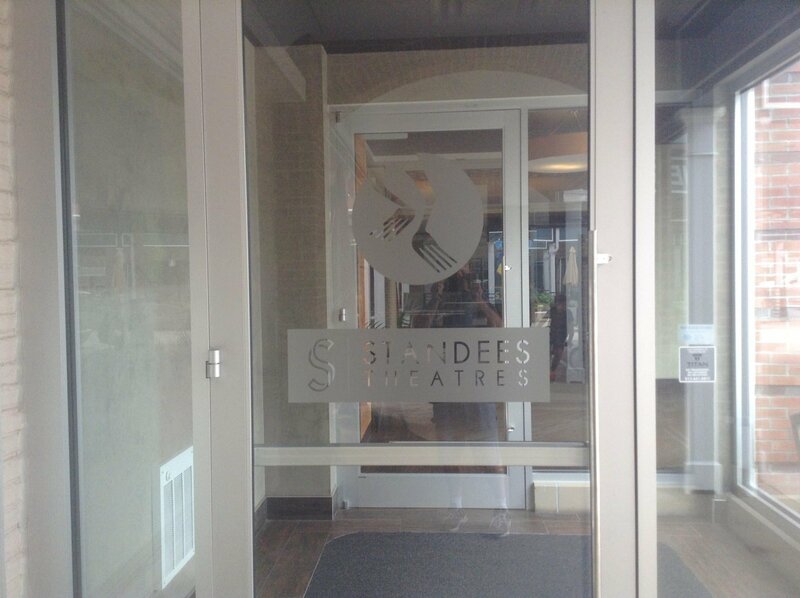 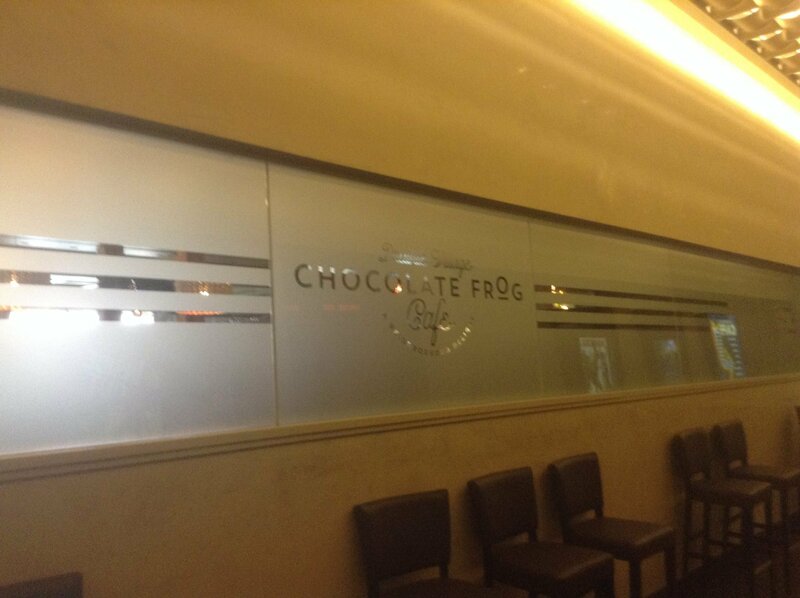 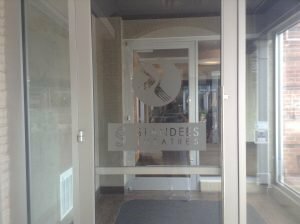 We also offer decorative commercial films that can be used to create privacy, add branding elements and upgrade the decor of a space.